I am a PhD candidate at MIT in the Laboratory for Information & Decision Systems (LIDS) advised by Prof. Eytan Modiano. My research is on Communication Networks, particularly in the development and deployment of network control algorithms designed to keep information fresh in large-scale wireless networks. To develop algorithms I use tools from Mathematical Optimization, Stochastic Control and Network Protocols. To deploy those algorithms I use platforms such as Software Defined Radios and Raspberry Pi's. 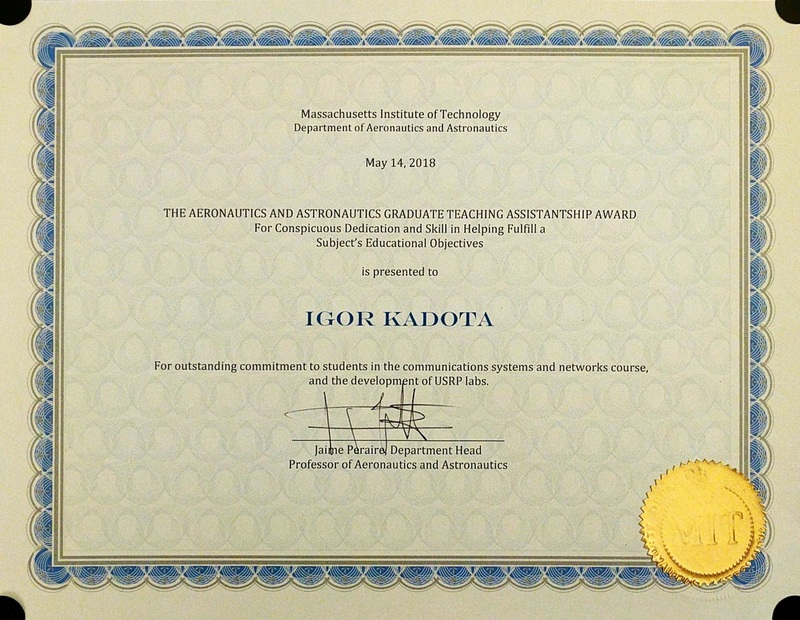 Before the PhD, I received two SM degrees, one in Communication Networks from MIT in 2016, and another in Telecommunications from the Instituto Tecnologico de Aeronautica (ITA) in Brazil in 2013, as well as a BSc in Electronic Engineering from ITA in 2010. Besides solving challenging problems in Communication Networks, I have a keen interest in teaching. 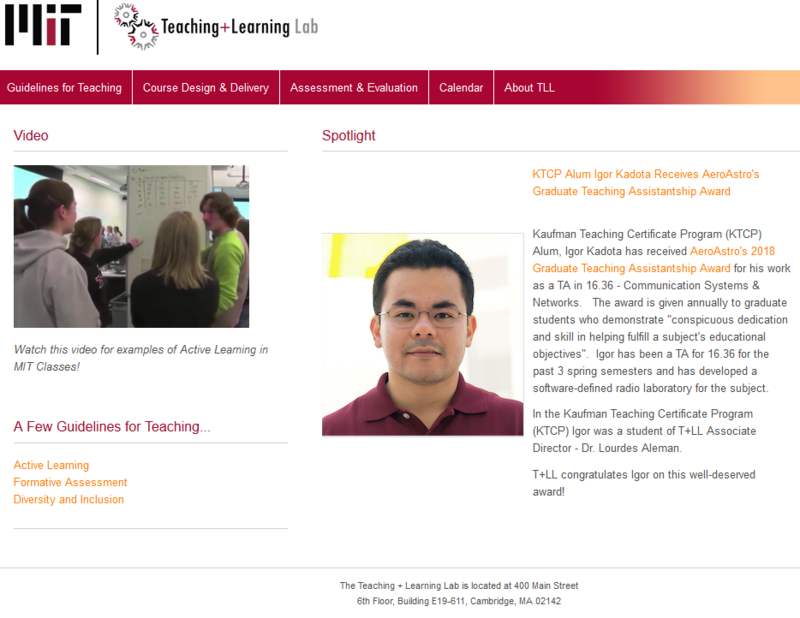 For four semesters, I was the Teaching Assistant in the class Communication Systems & Networks at MIT. During that time, I had the opportunity to create an entire Software Defined Radio laboratory from the ground up and give lectures to undergraduate and graduate students. 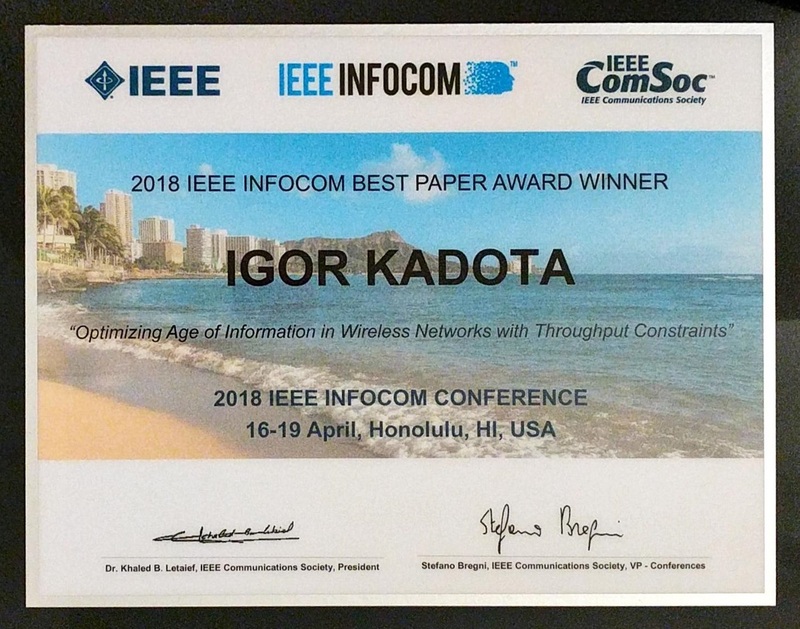 Best Paper Award at IEEE INFOCOM 2018 (out of more than 1,600 submissions) for our paper entitled Optimizing Age of Information in Wireless Networks with Throughput Constraints. Pictures of the Ceremony and of the Award Plaque. AeroAstro Graduate Teaching Assistantship Award of 2018 - given annually to a graduate student "who has demonstrated conspicuous dedication and skill in helping fulfill a subject's educational objectives". Pictures of the Ceremony (photo 1 and photo 2) and of the Award. Spotlight at the MIT Teaching & Learning Lab. 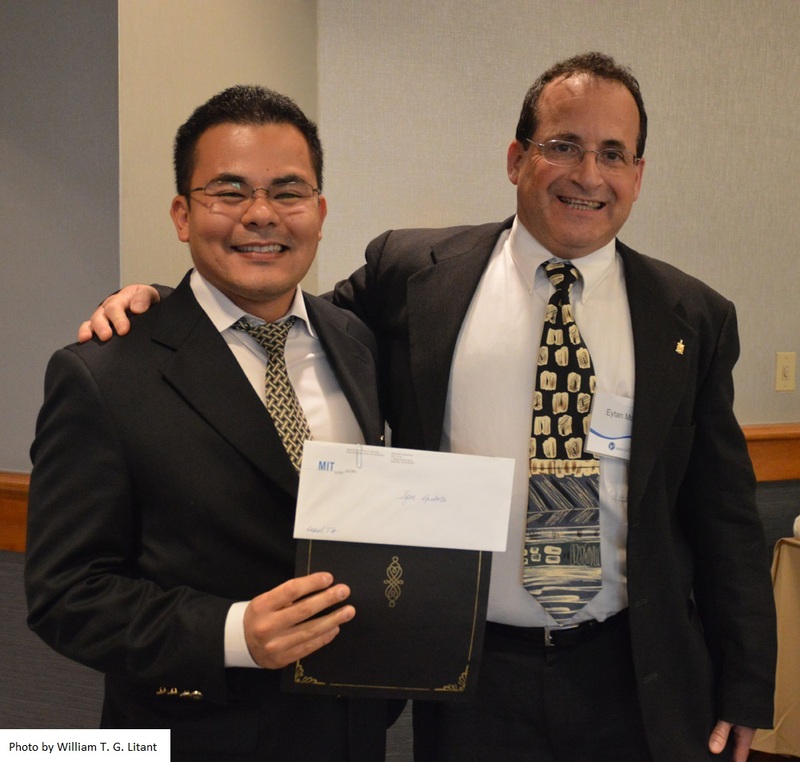 Thomas G. Stockham Jr. Fellowship of 2019-2020 - given annually to a graduate student in "recognition of outstanding academic record, exceptional background, and promising future". Best Presentation Award at the 2017 LIDS Student Conference for the presentation of the paper entitiled Minimizing Age of Information in Broadcast Wireless Networks. Best Senior Thesis of the Department of Electronic Engineering of ITA in 2010 for our work entitled Throughput and Jitter Optimization of the IEEE 802.11 DCF Standard (Wi-Fi). 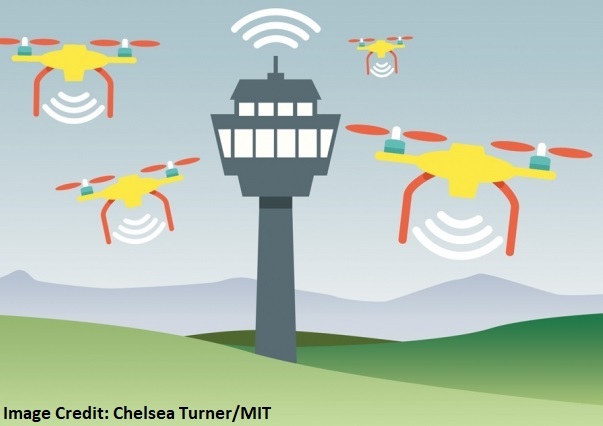 MIT News article "Keeping Data Fresh for Wireless Networks" featuring our research on information freshness. This research was also featured at ACM Technews, Science Daily, Campus Technology and others. 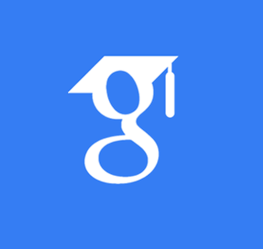 Mar, 2019: selected by the MIT School of Engineering for the competitive 2019-2020 Thomas G. Stockham Jr. Fellowship. 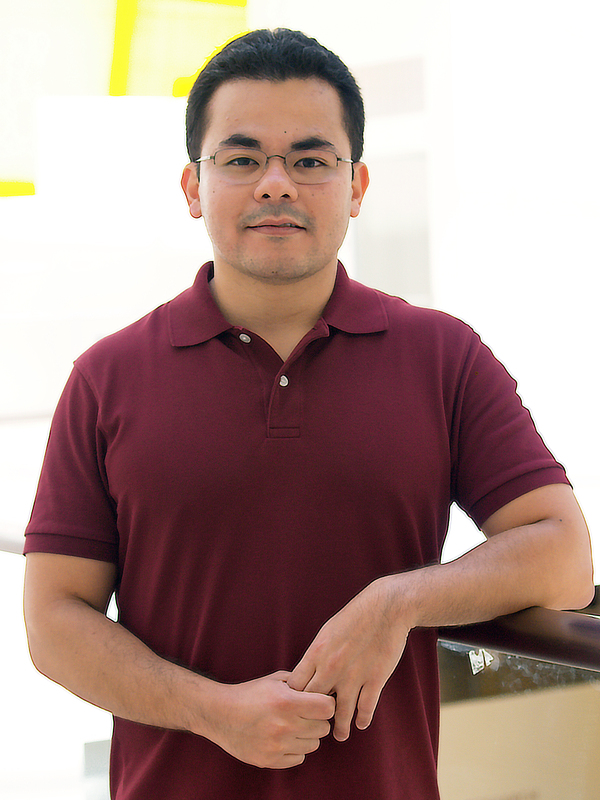 Mar, 2019: IDSS News article "Three questions with Igor Kadota, LIDS PhD candidate". Jan, 2019: looking for two talented undergraduates for our MIT UROP project entitled "Achieving information freshness in large-scale IoT networks". Welcome to the team Tim and Shahir! 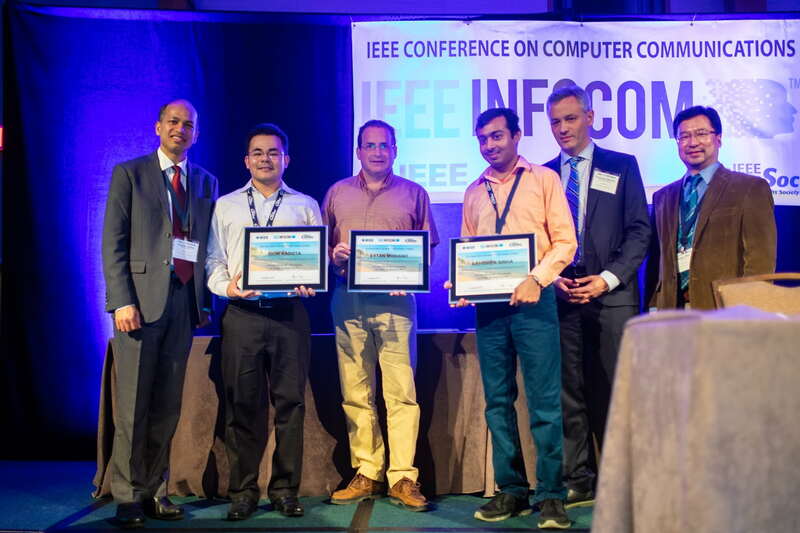 Mar, 2018: received the Best Paper Award at IEEE INFOCOM 2018 (out of more than 1,600 submissions). Dec, 2017: featured in the annual news magazine [in Portuguese] from Curso Poliedro, the preparatory school in Brazil that was essential for my admission to ITA in 2006. Dec, 2017: presented "Optimizing Age of Information in Wireless Networks with Throughput Constraints"